It is a commendable gesture by the Govt. 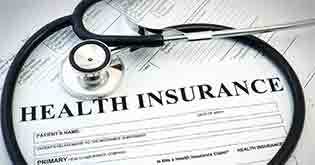 of India to introduce schemes to provide health insurance cover to our economically backward population. Rajiv Gandhi Jeevandayee Arogya Yojana is one such initiative aimed to improve access of poor families to quality medical care. The Government of India has been making numerous efforts to uplift the backward classes of the country. This is apparent in the various schemes which the Government has launched to cater to the insurance needs of such population. Whether it is life insurance or health insurance, the Government has launched schemes dedicated for the welfare of poor people. 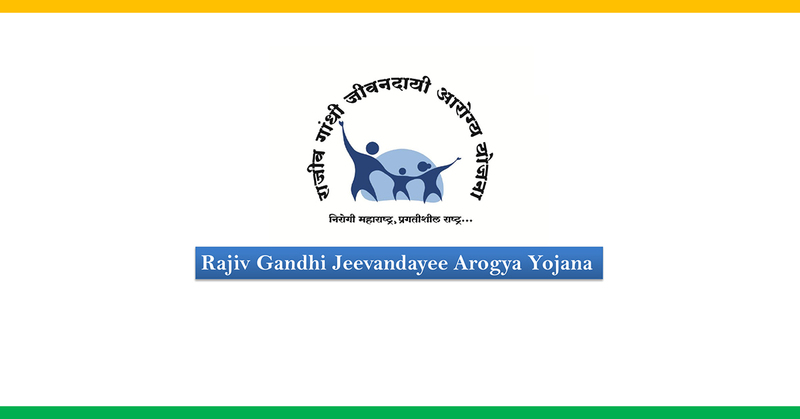 One such scheme launched in the State of Maharashtra by the Government back in 2012 was the Rajiv Gandhi Jeevandayee Arogya Yojana which provides free health insurance to people in the lower strata of the society. Beneficiary Families: The families belonging to any of the 35 districts of Maharashtra and holding yellow ration card, Antyodaya Anna Yojana card (AAY), Annapurna card and orange ration card. The families with white ration card holding would not be covered under the scheme. Eligible families in these districts shall be provided with Rajiv Gandhi Jeevandayee Arogya Yojana Health Cards in due course of time. This Health Cards will be used for identification of Beneficiary families under the Scheme. All Diseases under the proposed scheme shall be covered from day one. A person suffering from disease prior to the inception of the policy shall also be covered under approved procedures for that disease. 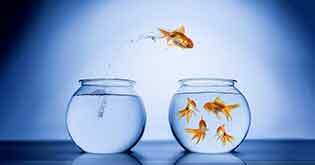 Sum Insured on Floater Basis: The benefit shall be available to each and every member of the family on floater basis i.e. the total annual coverage of Rs. 1.5 lakh can be availed by one individual or collectively by all members of the family. 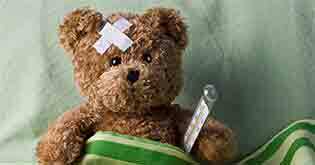 In case of renal transplant surgery, the immunosuppressive therapy is required for a period of 1 year. So the upper ceiling for Renal Transplant would be Rs. 2, 50,000 per operation as an exceptional package exclusively for this procedure. Each hospitalization in a network hospital, the transaction shall be cashless for covered procedures. Enrolled beneficiary will go to hospital and come out without making payment to the hospital subject to procedure covered under the scheme. The Insurance Company shall settle the claims of the hospitals online within 15 working days on receipt of complete claim document from the Network Hospital including the Originals bills, Diagnostics reports, Case sheet, Satisfaction letter from patient, Discharge Summary duly signed by the doctor, acknowledgement of payments of transportation cost and other relevant documents to Insurer for settlement of the claim. The insurer shall ensure that at least one free medical camp is conducted by each network hospital per week at the place suggested by Rajiv Gandhi Jeevandayee Arogya Yojana Society. Beneficiary families shall approach nearby General, Women/District Hospital/Network Hospital. Arogyamitra placed in the above hospitals shall facilitate the beneficiary. The Arogyamitra at the Network Hospital examine the referral card and health card or Yellow/Orange Ration Card, Annapurna or Antyodaya card register the patients and facilitate the beneficiary to undergo specialist consultation, preliminary diagnosis, basic tests and admission process. The Network Hospital, based on the diagnosis, admits the patient and sends E-preauthorization request to the insurer, same can be reviewed by Rajiv Gandhi Jeevandayee Arogya Yojana Society. Recognized Medical Specialists of the Insurer and Rajiv Gandhi Jeevandayee Arogya Yojana Society examine the preauthorization request and approve preauthorization, if, all the conditions are satisfied. This will be done within 24working hours and immediately in case of emergency wherein e-preauthorization is marked as “EM”. The validity of preauthorization would be for 7 days. The Network Hospital extends cashless treatment and surgery to the beneficiary. The Postoperative notes of the Network Hospitals will be updated on the website by the medical coordinator of the Network Hospital. Network Hospital after performing the covered surgery/ therapy/ procedure forwards the Originals bills, Diagnostics reports, Case sheet, and Satisfaction letter from patient, Discharge Summary duly signed by the doctor, acknowledgement of payments of transportation cost and other relevant documents to Insurer for settlement of the claim. Insurer scrutinizes the bills and gives approval for the sanction of the bill and shall make the payment within agreed period as per agreed package rates. The Network Hospital will provide free follow-up consultation, diagnostics, and medicines under the scheme up to 10 days from the date of discharge. The Rajiv Gandhi Jeevandayee Arogya Yojana enables access to health insurance to those families who require a health plan but cannot afford to buy one. It aims to create awareness of a health insurance plan among the backward classes. The free insurance policy, therefore provides, access to improved healthcare facilities. Though the scheme provides a free cover, yet the coverage amount is low. With the costs of medical treatments increasing, such low coverage proves insufficient. Any medical situation, if it becomes adverse, would demand higher finances and so you should be prepared. 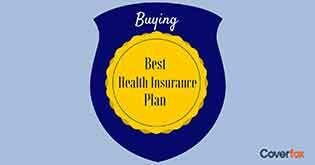 Since this cover comes free and is considerably lower, you should invest in a top-up health plan offered by health insurance companies which will enhance your coverage. Top-up plans come with a deductible limit and any claim beyond the limit is paid by the plans. So buy a top-up plan where the deductible limit is Rs.1 or 1.5 lakhs so that whenever a higher claim arises, the coverage under the scheme will coincide with the deductible limit and meet the claim up to that amount. Any excess will be paid by the top-up plan. 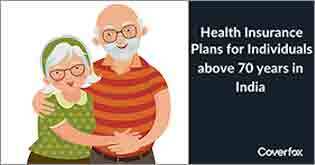 These plans come very cheap and can be easily afforded. For instance, a top-up plan from Apollo Munich called Optima Plus costs only Rs.1999 without taxes for a 30 year old individual where the cover is Rs.5 lakhs and deductible is Rs.1 lakh. 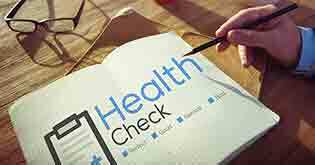 Though the scheme promises free health insurance, it cannot be solely relied on to take care of your health insurance needs. Since you are not paying anything for your base cover, buy a top-up plan and increase your coverage. The plans are affordable and very beneficial in taking care of high medical costs.